What are the basic cleaning tools, supplies and equipment that every home owner must have in their storage room? There are ten most basic but very essential of them and they are listed below. Make this as your checklist and see what’s missing in your house. This stuff varies in different sizes, as well as shapes and thickness. Regardless, it is one of the basic tools for cleaning that must be present in the house, especially the kitchen. It is used mostly for washing dishes, but can be also utilized to clean appliances that are waterproof, windows, mirrors and other glass made materials, as well as cars. Do you see how essential a sponge is now? 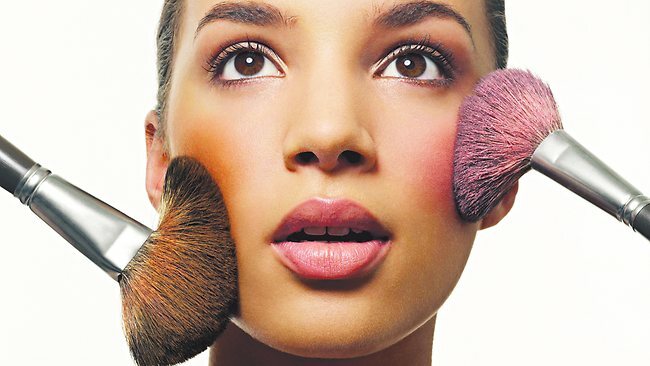 If so, it is better that you have different sizes and types of sponges for various uses. 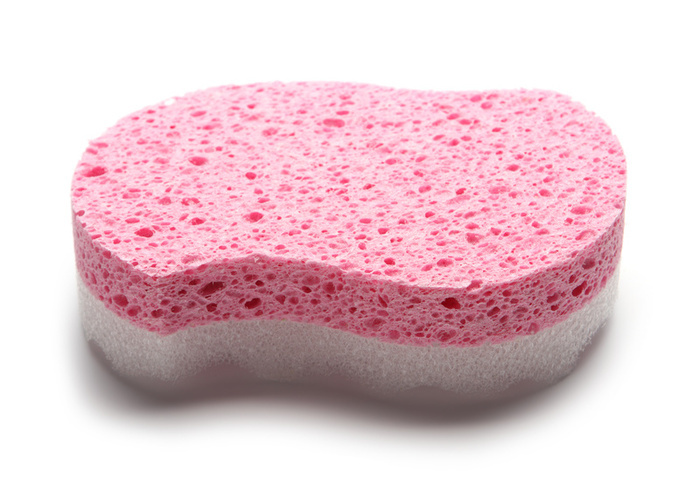 Like sponge, a scrub brush is used to wipe out mud, dirt and stain. 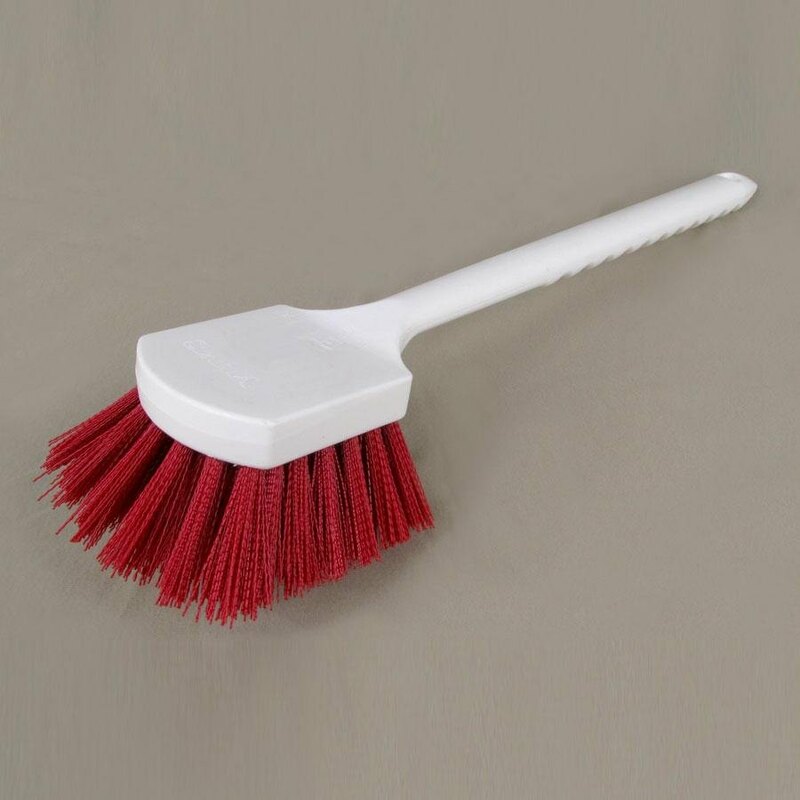 Its bristles are the best part for cleaning, and this is actually used to remove hard, thick and tough stains on different places from flooring to fabric, kitchen ware to glasses, and the like. Again, it is a multi-purpose cleaning tool that is a must to see in a house. Preferably white, towels are useful in wiping out dirt, dust and even soft or liquid stains. It may be a microfiber cloth, a literal facial towel, a bath towel or a fabric from an old t-shirt that is not being used anymore. It really does not matter as long as it is made of cotton that can be used in cleaning. This is easy to wash with an ordinary laundry detergent anyway. This type is not merely to clean certain items. It is usually designed to accumulate dirt and dust from shoes and other footwear, as well as the soles of bare feet. It is still a big help because it helps lessen particles that may potentially be scattered in the flooring of your home. So, place at least one rag at the entrance of per door. It is also better if you can put one outside and another inside. Both of these must go hand in hand. 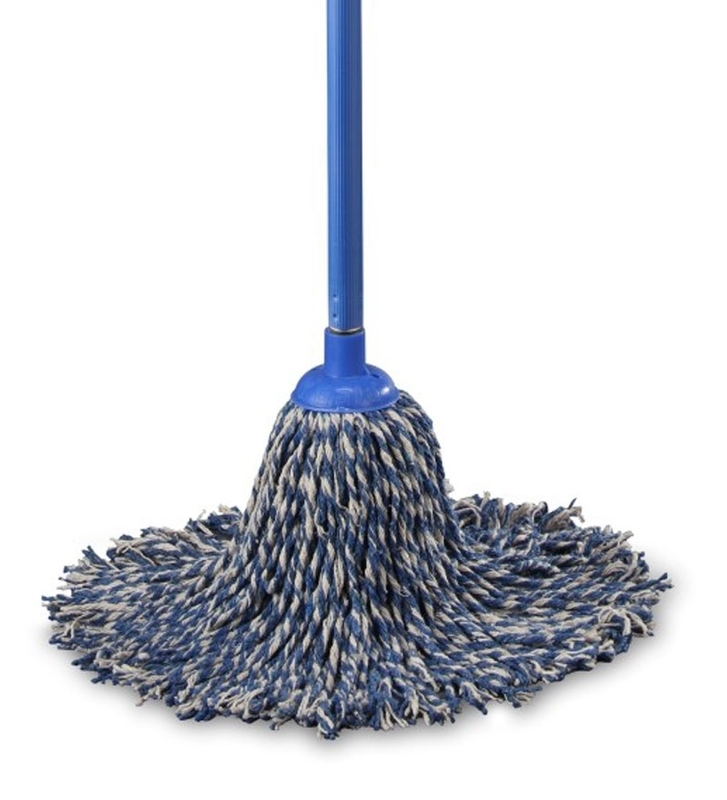 It won’t be easy to collect dust and other particles that can be moved by the bristles of the broom without a dustpan. 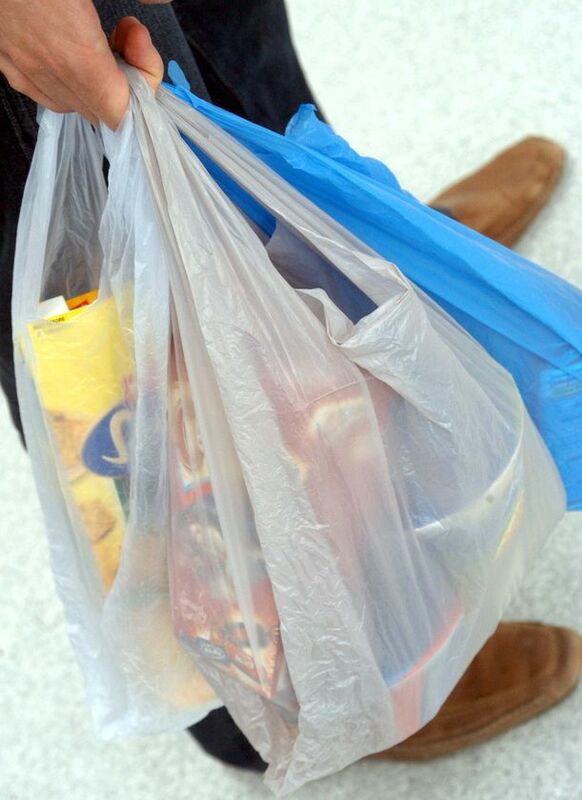 A broom is also used to collect soft and light garbage like candy wrappers, tissues and paper, but makes easier to throw in the trash bin with a dustpan. To keep your flooring clean and shiny, mop is the best rescue. This is obviously a cleaner that is designed to wipe out spills, either soft or hard stain, color or transparent, and regardless of the size and type of stain. Of course, mopping a floor is more effective with the right or proper cleaning product. For a greener solution, you can use a natural cleanser, such as lemon and vinegar that is mixed with warm water. One major help when you need to clean a room, particularly the carpeted area, is a vacuum. This equipment comes in various types and sizes. Nowadays, you can find and use one that is handy. There are also the automatic and remotable vacuum cleaners. These advanced features make cleaning much easier and less hassle. If you have a larger carpeted area, it is best to use a large vacuum, but take note that handy design is efficient in cleaning hard to reach spaces, like the bottom of a cabinet or bed. The best solution is to have both a small and large vacuum. To clean glasses and other transparent or smooth materials like the walls, squeegee is the best tool to use. It is also used to wash automobiles, most especially the windows. For both home and car washing, this is considered a basic and essential cleaning tool. Buckets in different sizes with matching dippers are an important cleaning supply as well. This is helpful in mopping the floor, cleaning the windows, and washing cars. Other than cleaning, it is also a good tool to use to water plants in your garden. When cleaning high places, a spray bottle becomes a good assistant. 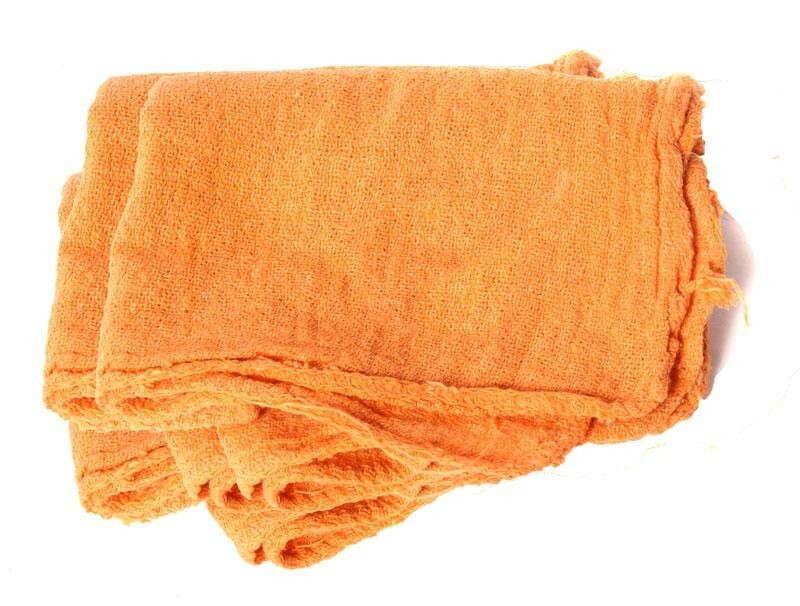 It is also very useful in spraying detergent or water to wipe stain or spill on a table, or a small smear on the floor. 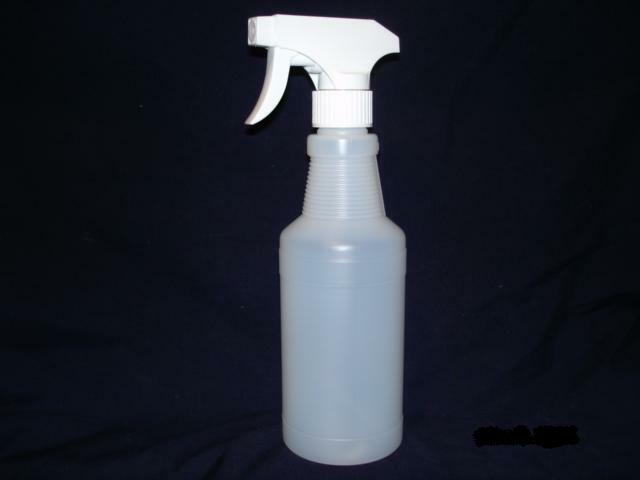 Wherever needed, a spray bottle is as handy as a towel or wiping cloth or a mop. Therefore, it is included on the list of home basic cleaning tools. There are many tools and supplies that are used for cleaning and washing. These ten items are the usual and common basic things every homeowner needs to have. 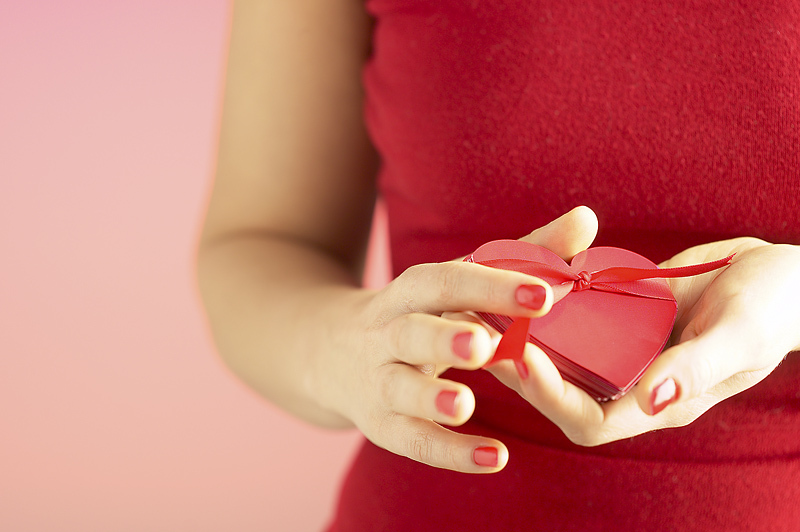 Have you checked your list and identified which ones are missing at home?